You will be able to visit Bolivia soon enough, Ghost, so you better be prepared for the challenge. While the game can be completed in single-player mode with the help of your AI teammates, you can also play with up to 4 players in co-op. In order to provide you with the smoothest experience possible, we are launching a new free service that will let you find task force members with similar playstyles and experience. 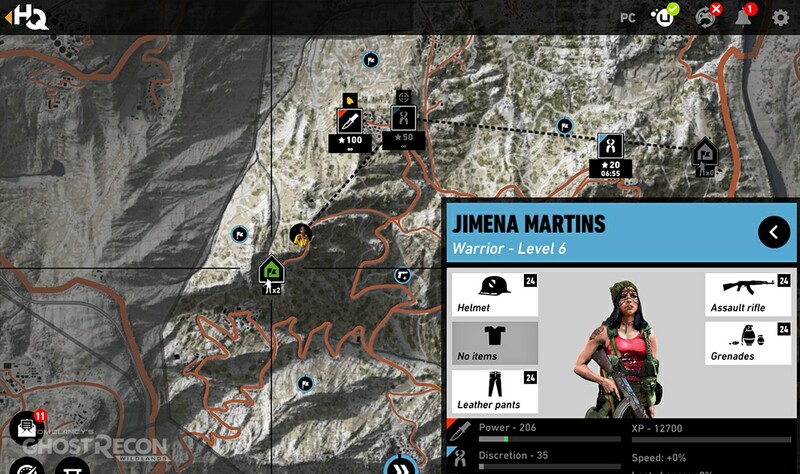 LOG IN TO THE GHOST RECON NETWORK, THE PLACE TO EXPAND YOUR GAME EXPERIENCE. Tom Clancy’s Ghost Recon Wildlands gives you total freedom of choice in the way you face missions. From stealthy incursions to a full-frontal assault, the game supports plenty of different playstyles and provides you with the tools to confront the Santa Blanca cartel the way you want. 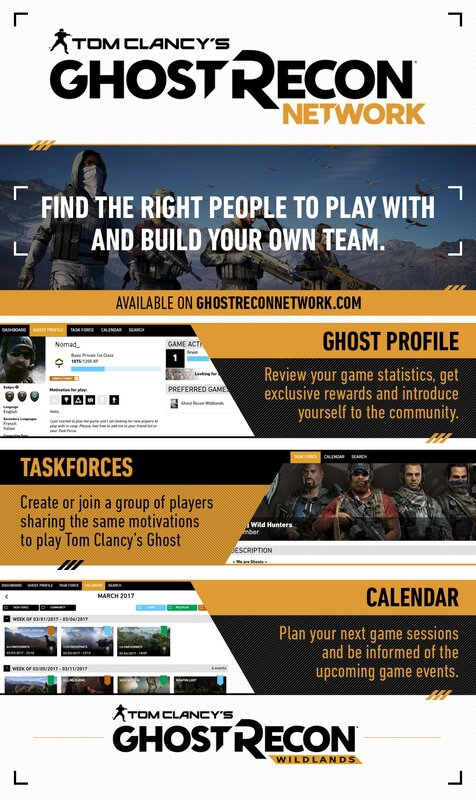 The best way to achieve a great team synergy is playing with friends, so today we would like to introduce the Ghost Recon Network, an online social space that will let you find players who share similar interests and playstyles, on top of being able to communicate and coordinate with your already existing friends. Ghost Recon Network is a free service that will be launched alongside the Ghost Recon Wildlands Closed Beta preload on February 1st and will remain active from then on. It can be checked on your browser, your tablet, or your phone. 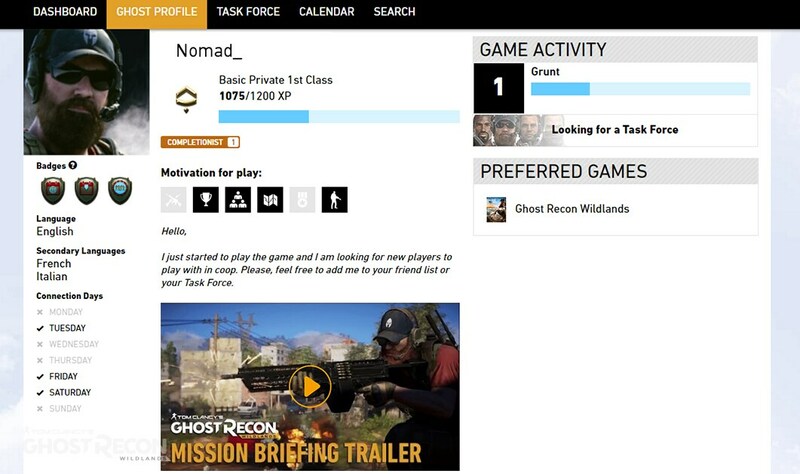 Once you log in you will be able to check your game stats and achievements, access profiles of other Ghost Recon players, and build your own task force on the go. Looking for a silent sniper or an aggressive automatic rifleman to help you with a mission? Ghost Recon Network will give you the tools to build the perfect team you have in mind. The only thing you need to do to start enjoying all the advantages of Ghost Recon Network is to use your Ubisoft Club account to log in (remember to link your PSN or Xbox Live account to your profile if you are playing on consoles). 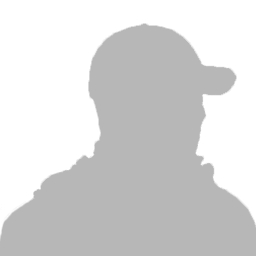 The site will automatically create your Ghost Profile including dozens of detailed stats assessing your in-game performance from long-range accuracy, to weapons of choice. However, if you want to access the service during the Closed Beta period, remember you will need to be among the selected players to play the test. The public side of your profile will show the world what kind of player you are. Are you born to be a task force leader? Are you aggressive or do you prefer to be more tactical? Depending on your favorite playstyle, other players will describe you using the available tags and you will be able to share them in your profile page. Complete your profile, introduce yourself to the community and earn some exclusive badges by doing it. Your profile will also include useful information like your preferred language, your time zone, and even the days you usually connect to play. This information will let you find the right people to build an efficient Task Force adapted to your gaming habits. Just add your favorite players to your friend list and you will always be in good company when visiting the wildlands of Bolivia. Once your personal profile is completed, the next step is creating a task force or joining an existing one. Tom Clancy’s Ghost Recon Wildlands offers an immersive four-player co-op experience from the very beginning to the end, and task forces are born to take advantage of this feature. You can build yours from scratch, selecting a logo and a picture from a wide variety of options, a tag, a country, and even a message of the day. Recruit up to 100 more players and make them your brothers or sisters in arms, defeating the Santa Blanca cartel together and improving your stats in the process. Of course, you can also join an existing task force that shares the same motivation as you. If you are a collector who likes gathering all resources and finishing all secondary missions, the powerful search function will let you find players with the same interests. Same goes for other interests like trophies and achievement hunting, tactical gameplay, or main mission completion. If you are looking for a great experience with players you can rely on, Tom Clancy’s Ghost Recon Network is the place you need to go. 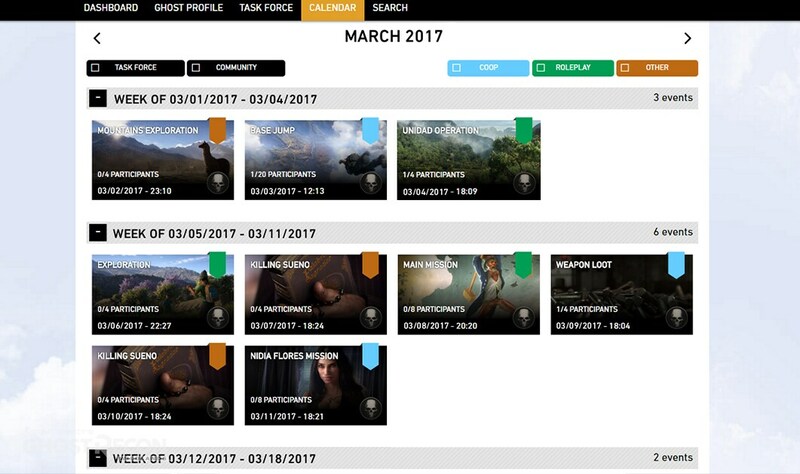 The Ghost Recon Network also offers a Calendar option so you can plan your next cooperative sessions easily. You will also be able to create events and save the ones you are interested in. The calendar function will additionally keep you updated about upcoming milestones related to the Ghost Recon universe, such as news and announcements. 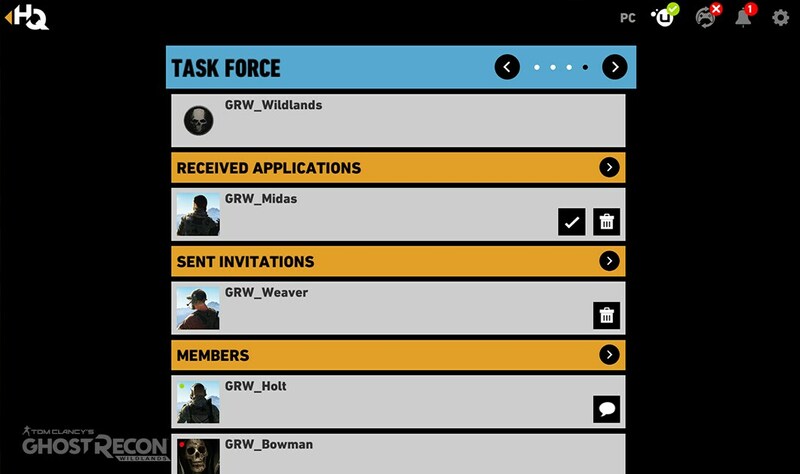 The Ghost Recon Wildlands HQ is a free smartphone and tablet application for Android and iOS designed to enhance and complement your game experience. It will be available to download in your usual app store and you can use it as a second screen and social hub. 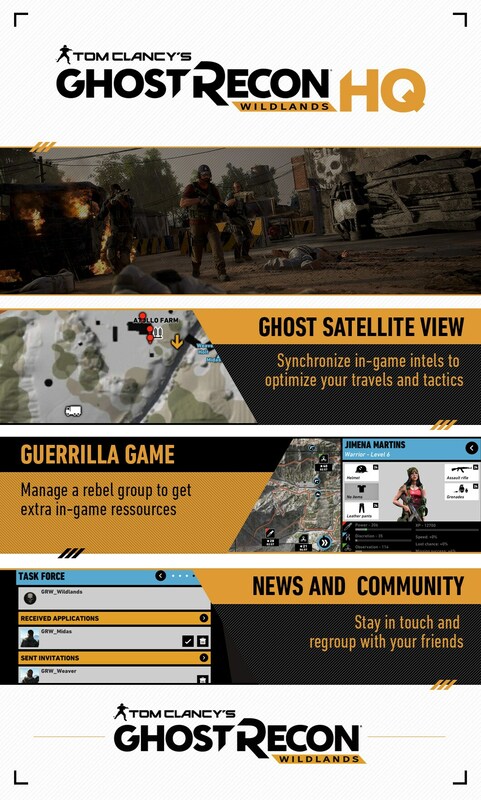 You will also be able to play a mini-game called Guerrilla which will give you access to extra resources for your Tom Clancy’s Ghost Recon Wildlands characters. Download it for free and make a difference behind enemy lines! Once installed, the News and Community section of the app will keep you updated on all the information you need to know, giving you direct access to events, news and user created content. 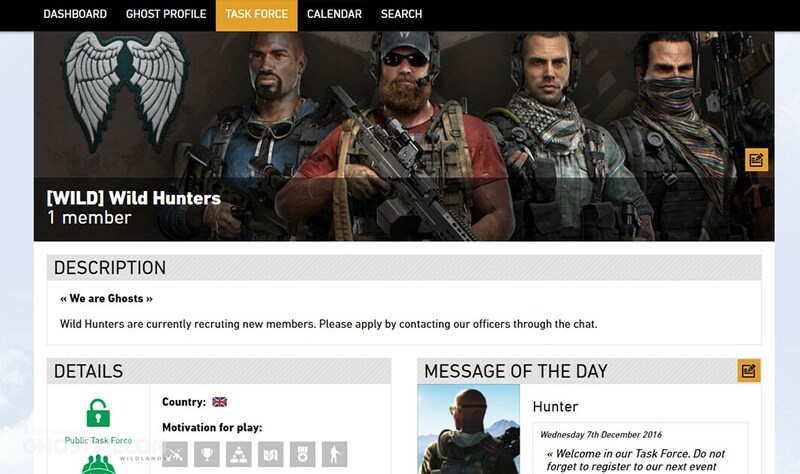 You will also have a chat function to talk to your taskforce members and friends. The Ghost Satellite View will provide you with real-time intelligence data on the battlefield while playing Tom Clancy’s Ghost Recon Wildlands. 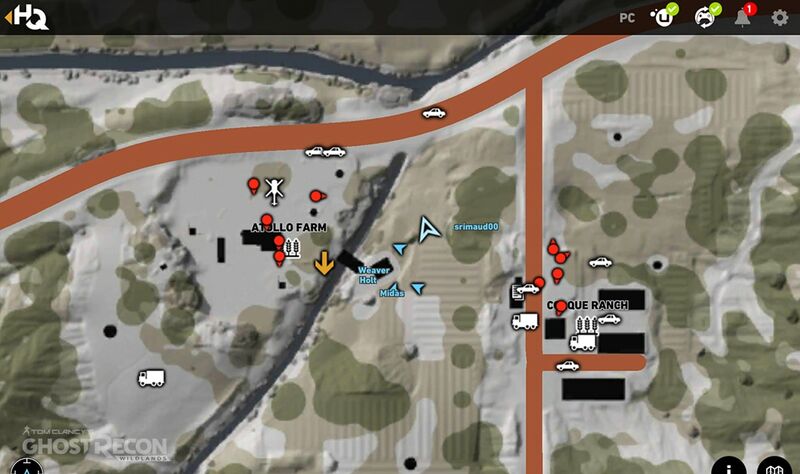 After a quick synchronization with the main game, you will have access to a complete world map of Bolivia where you can check resources and intel locations, points of interest, a road map, and other key elements. Once you are about to enter the fray, use the tactical map to plan your assaults and ensure your Ghosts are placed in the best strategic spot. In the Guerrilla mode, you will lead the rebels in their struggle against the Santa Blanca cartel. Recruit members for the resistance and send them in dangerous missions all around Bolivia so they can level up and face greater challenges, discovering their personal stories in the meantime. You will also have to check their stats to know about their strengths and weaknesses, and you will be able to equip them with useful items found scattered all around the map. Be careful when you make a decision though, because the rebels can end up wounded if they fail their mission. Play this prequel to the main game and discover how Karen Bowman prepared the arrival of the Ghosts. Lastly, the CIA files will provide you with background information about the main characters and the situation in Bolivia before the arrival of the Ghosts. You will be able to know more about the country, the Santa Blanca cartel organization, the corrupt government forces, and the Ghosts themselves.